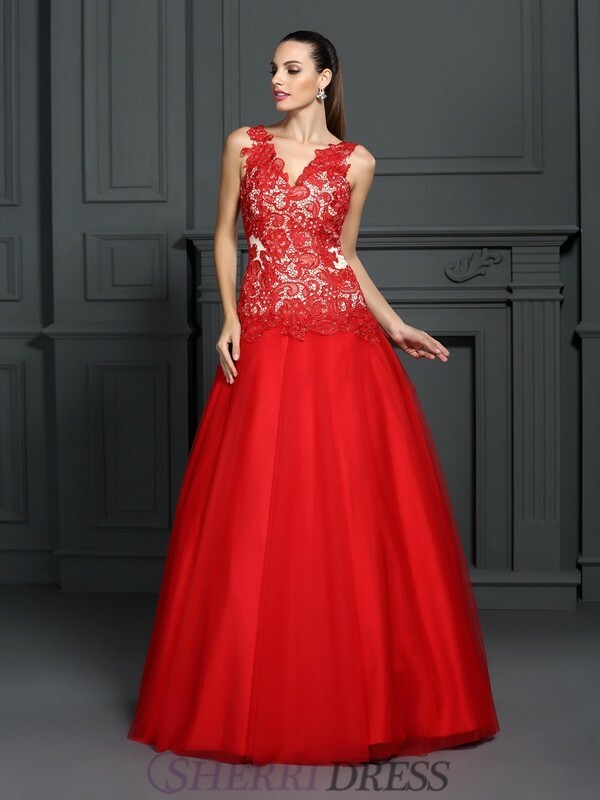 Prom is one of the most exciting events in a young woman's life. 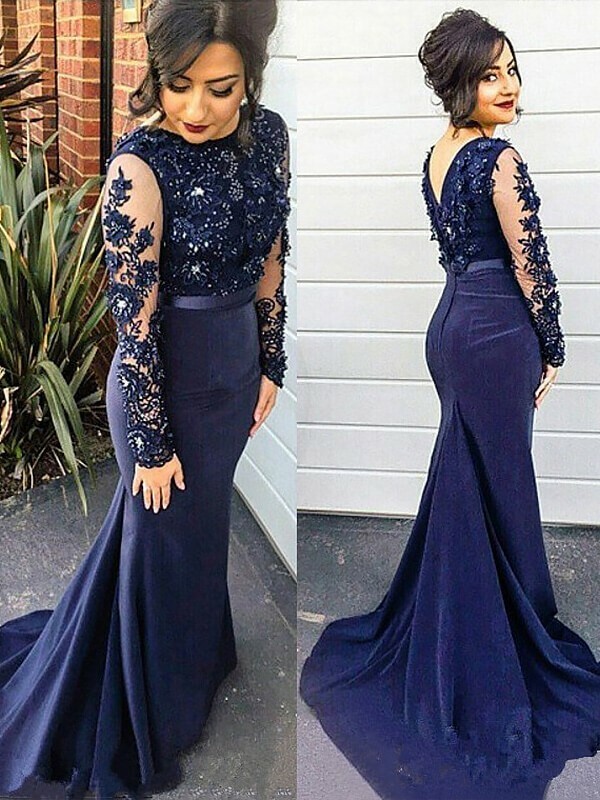 Prom gowns or ball dresses in New Zealand are often have classy, tasteful, and sophisticated styles. 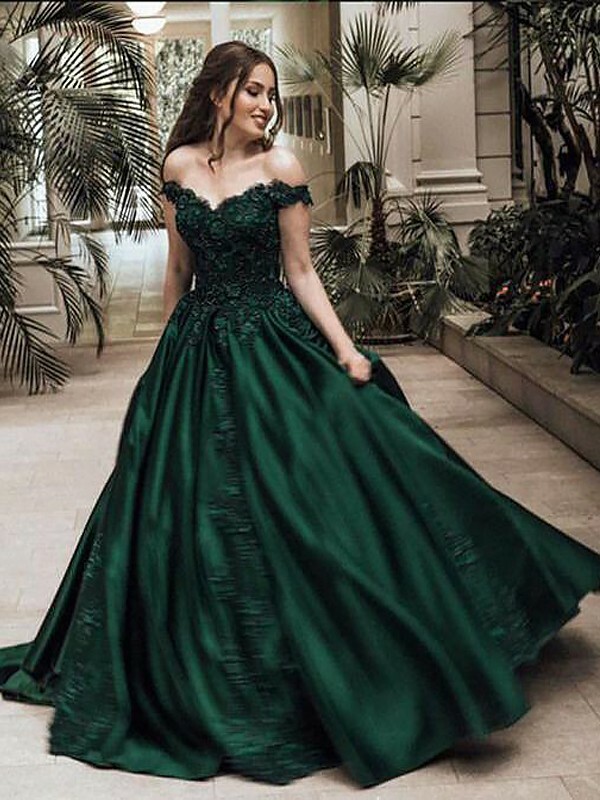 Our ball dresses in cheap yet luxurious styles offer appropriate coverage while also allowing the wearer to feel special. 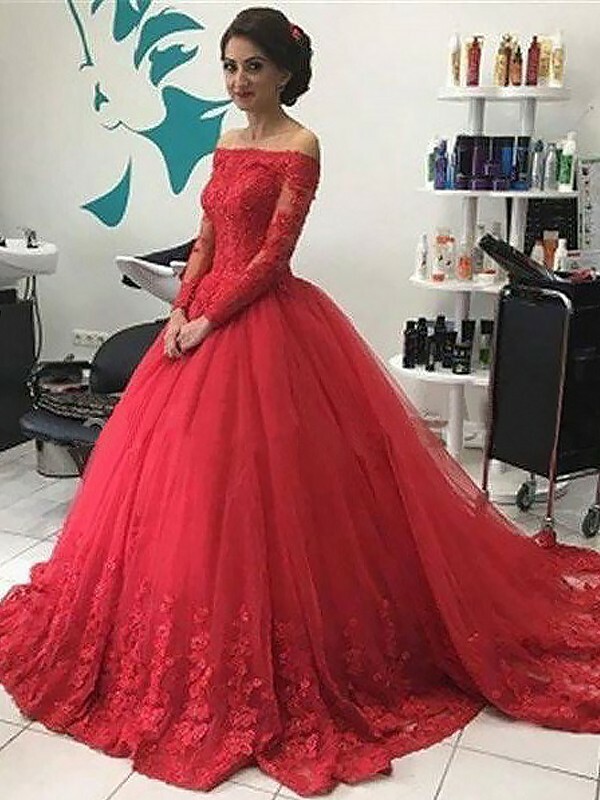 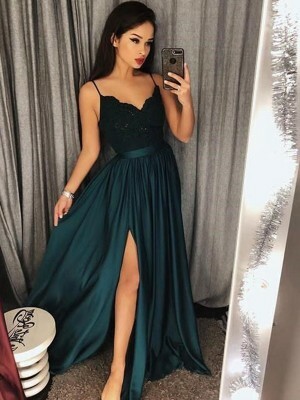 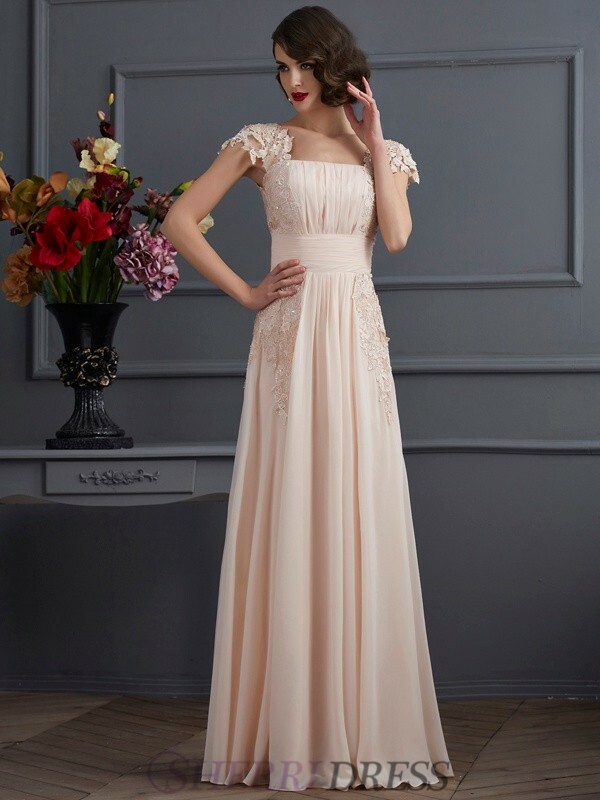 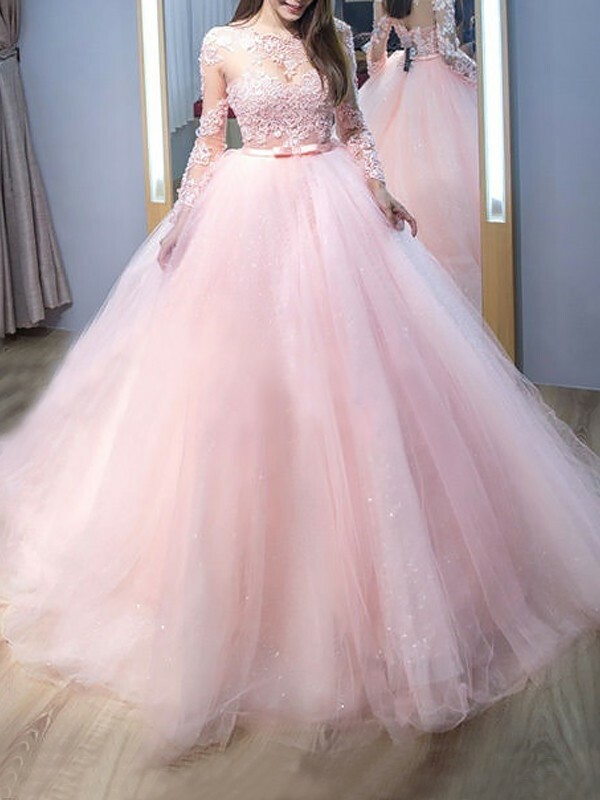 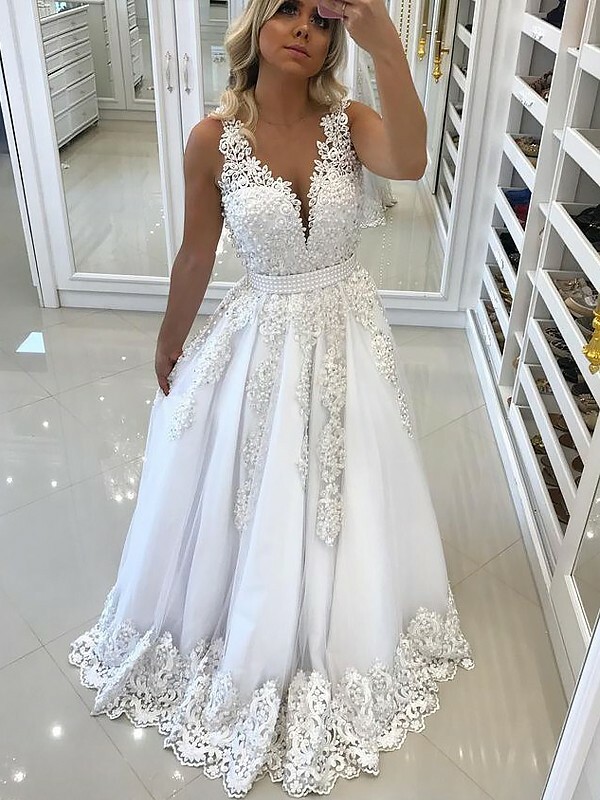 At SherriDress, we have a selection of affordable ball dresses that allow shoppers to find their absolute perfect match. 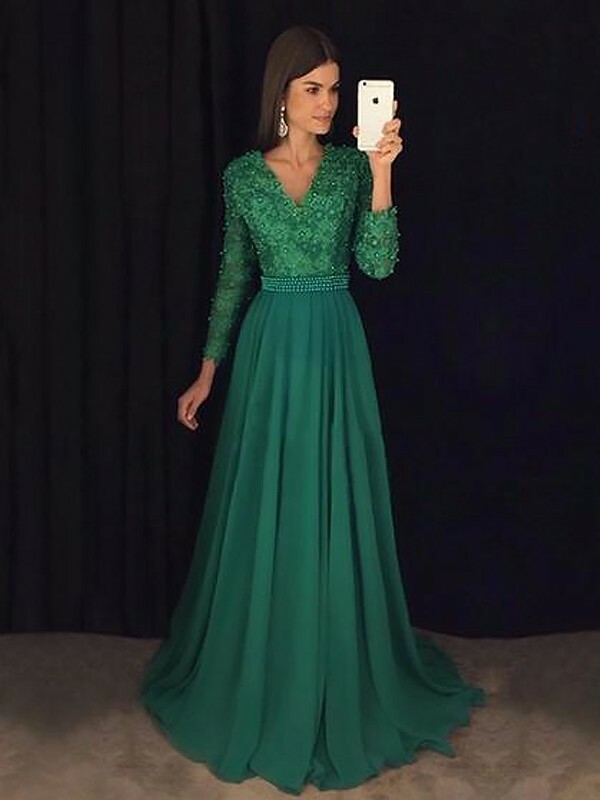 From long-sleeve dresses to two-piece looks, every style is flattering and age appropriate.